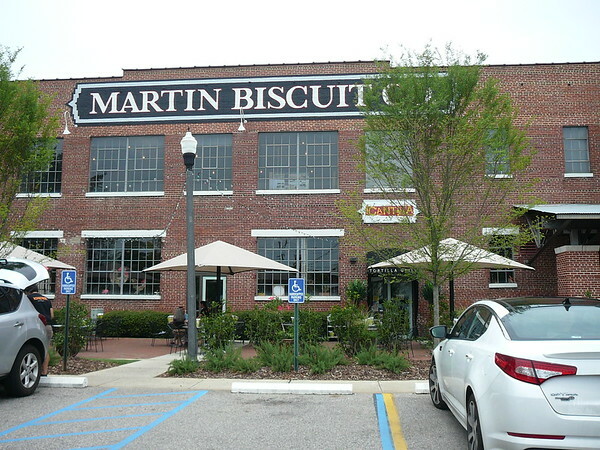 Brik Realty is relocating to the highly sought after Martin Biscuit Building in Pepper Place! 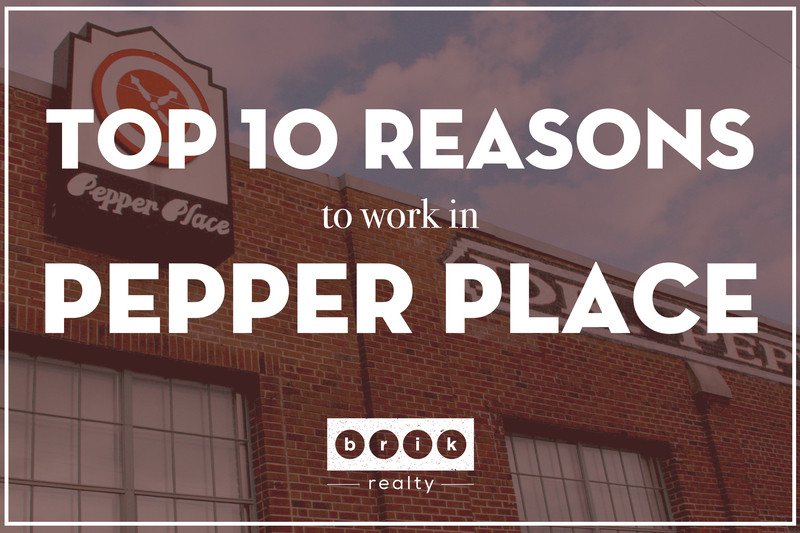 In honor of this announcement, we thought we would sing the district’s praises with our Top 10 Reasons we chose to work in Pepper Place. Read on for the best that Pepper Place has to offer! 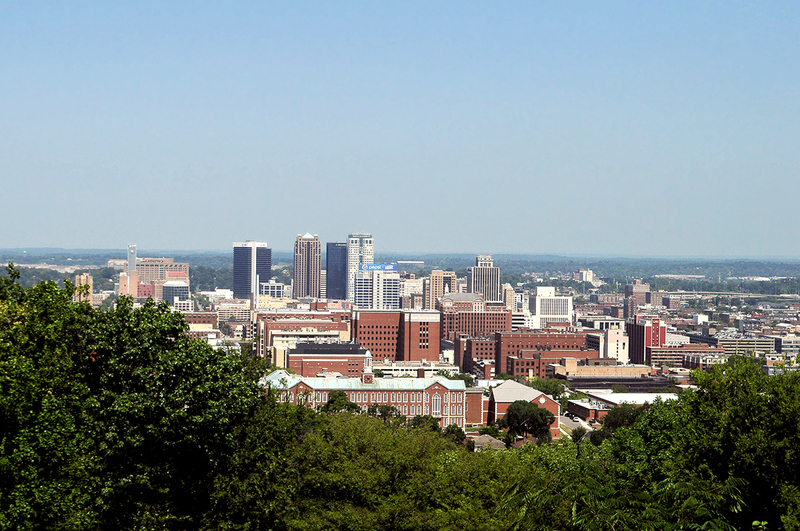 Pepper Place is one of the primary historic districts to begin the revitalization of Birmingham and has continued to be a hub for growth and local business. Brik wants to be right in the middle of all of that growth and revitalization so that we can play as big a role in it as possible! We are passionate about the changes happening here and want to leave our mark on this city during such an exciting and pivotal time. Zyp is the new bike share program in Birmingham, and there is a docking station right in the middle of Pepper Place! This makes traveling to other neighborhoods easy, and we’re excited to have convenient access to this innovative addition to our city. Speaking of traveling to other neighborhoods, there are plenty of great districts very close to Pepper Place! Lakeview is within earshot, Avondale is just a quick trip down the street, Midtown is just as close in the opposite direction, and 2nd Avenue and Five Points are only a short distance from there. Being in such a central location is ideal! Pepper Place is home to many new restaurants, shops, and startups, and is growing rapidly. 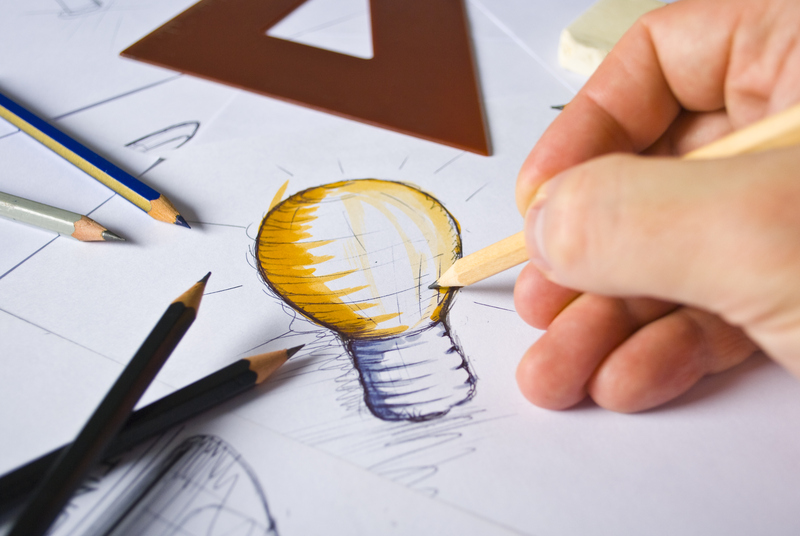 Rapid growth and fresh new ideas are so exciting, and that is exactly what we want to be surrounded by. We are taking to Pepper Place not only for a home, but for inspiration. Every Saturday April-December, Pepper Place is buzzing with shoppers, local farmers, artisans, vendors, music, and more. This is a great opportunity for us to immerse ourselves in local culture and economy, and we’re especially intent on being a part of this growing market, not only to get our hands on some of the best produce in Alabama, but also to meet the people who make this great city what it is. We are looking forward to the completion of the Rotary Trail, and can’t wait to be so close to it in our new office. This new green space will bring a little bit of nature and recreation to the city, and will connect 20th and 24th Streets South. This will be a straight shot to Railroad Park, and a safe way to travel by foot or bike. The Rotary Trail is a major part of the revitalization happening here, and we’ll be just a short walk to it! There is a ton of awesome food in Pepper Place, with new spots showing up often. Cantina, Bettola, Red Cat, and Ovenbird, to name a few, are all places you’ll find the Brik fam digging in at! We look forward to meeting with clients or just spending time together at the many dining options right outside our front door. …Speaking of great food, you’ll frequently find us at Ovenbird during happy hour. Great atmosphere, phenomenal food, and inventive cocktails? Count us in. We urge you to check out this new hot spot if you haven’t yet! Richard Tubb Interiors is in our immediate vicinity, as well as many other shops and galleries. Between the many festivals, Farmers Market, concerts, and creative studios happening in and around Pepper Place, we will never be short on inspiration and creativity to draw from!  This is a no-brainer for a real estate company! There is a ton of new housing popping up all over Birmingham right now, with new condos and developments currently happening in Midtown, Lakeview, and other surrounding areas. We want to be close to all of this new real estate so that we can help put clients in these new incredible homes.